In my long career as a writer/photographer, I have had the opportunity to visit a large number of destinations, which has translated into an even higher number of resort visits. 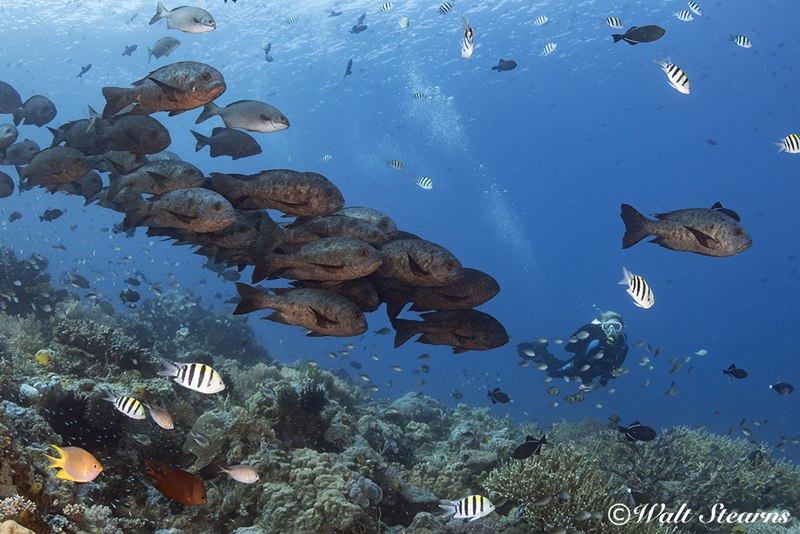 Among the more widely regarded is Wakatobi Dive Resort in Southeast Sulawesi, Indonesia. 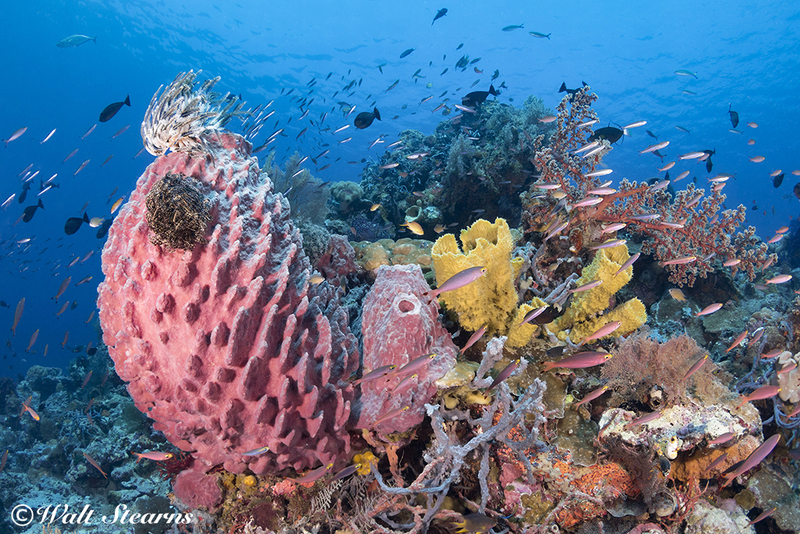 The attraction to this pocket of the Indo-Pacific is further enhanced by the fact that its comprehensive reef system has remained surprisingly pristine, largely with the help of Wakatobi Dive Resort’s Collaborative Rreef Conservation program, which serves one of the world's largest privately funded and managed marine protected areas, the Wakatobi National Park. This protected area encompasses some 1,400,000 hectares of the Tukang Besi island group, which includes Wangi-Wangi, Kaledupa, Tomia and Binongko. If you haven’t figured it out, the first two letters of each island spells Wakatobi. Getting there is not exactly a skip, jump and a hop - first you need to get to Bali. 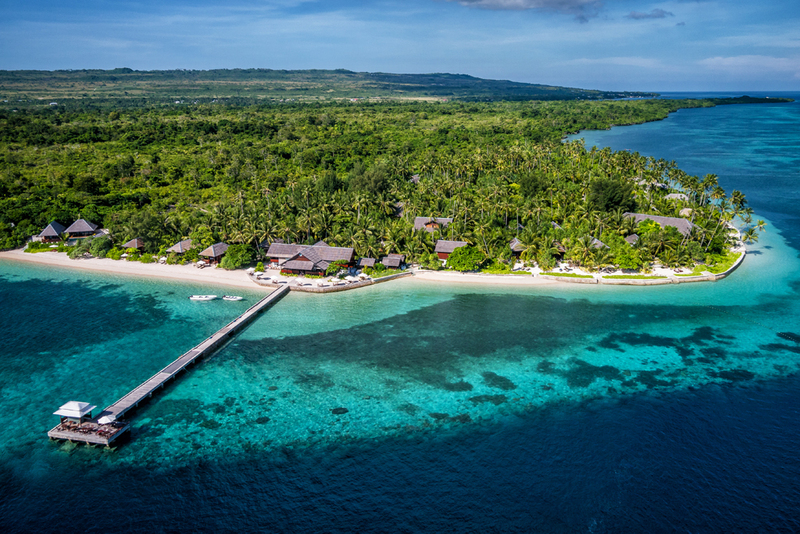 From there, Wakatobi Dive Resort has it covered with a private charter flight on board one of Garuda Indonesia’s ATR 70 passenger propjets directly to the resort’s own airstrip. And to make matters even better, the only passengers you will see on your flight are guests staying at the resort or going aboard Wakatobi’s liveaboard yacht, Pelagian. This ensures that everything you’re bringing – dive gear, photo equipment, etc. – all of it is going with you on that flight, no worries there. Inside one of Wakatobi’s Palm Bungalows. Accommodations include a collection of Indonesian style bungalows and villas. Ocean bungalows offer a lovely beach and ocean view, while Palm bungalows are conveniently located among the beachfront’s palm grove slightly further back. If you’re seeking the ultimate accommodations, Wakatobi Villas will not disappoint. Villa numbers1 & 2 have two full bedrooms with shower rooms, plus private plunge pools, and the packages includes a private dive guide assigned to the villa guests for the duration of their trip. While I am by no means a self described Foodie, Wakatobi’s reputation for five-star dining services and premium meals is not an exaggeration. A seductive array of incredible cuisine including traditional Indonesian dishes, American and international favorites, are all prepared fresh by a team of trained chefs. And they’ll cater to any dietary requests, needs or requirements. Believe me, you are going to be happy. As gorgeous as that first breakfast or lunch might be, the view from your table is a mighty big distraction. 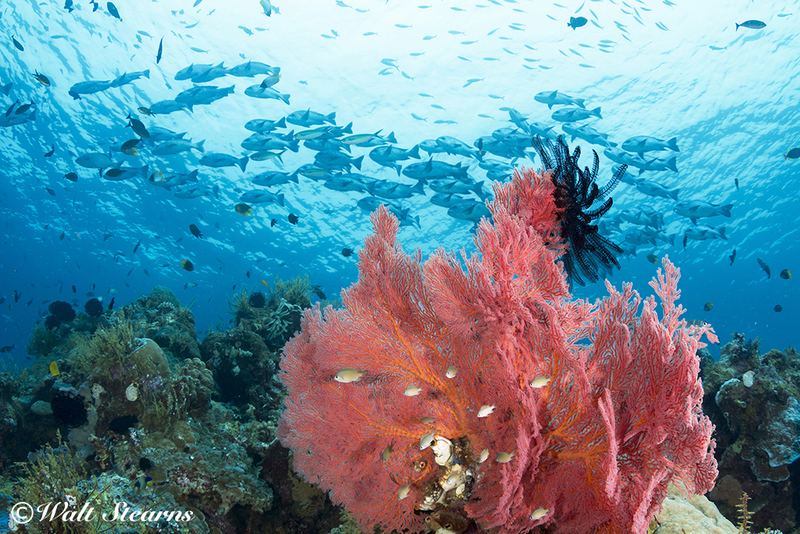 The feature attraction that will always catch your attention, as it has mine, is the sharp boundary line between a broad expanse of shallows with a montage of sea grass beds and coral formations, and the deep blue where the edge of the reef drops off into the void. 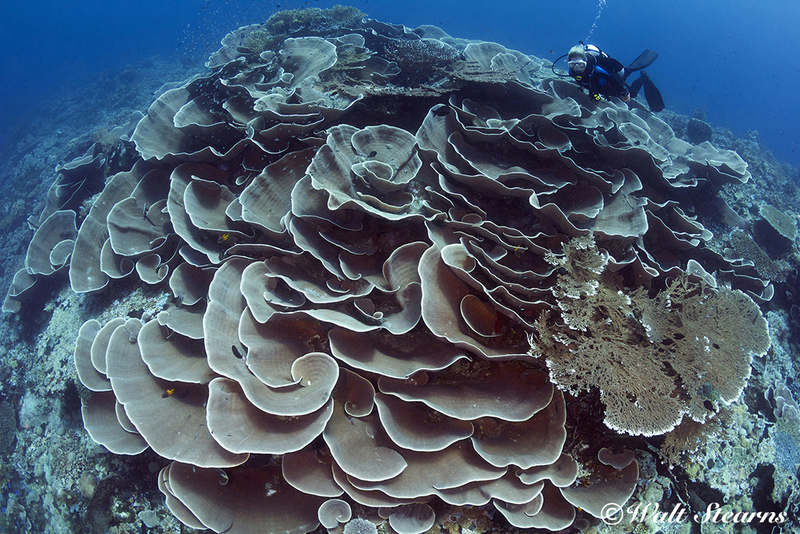 This is Wakatobi’s House Reef, one of the best I have ever experienced. The gateway to the House Reef is the resort’s 262-foot/80-meter long jetty where divers can enter the water by a ladder midway on the jetty, or take a step off the end where the reef’s shelf takes a sharp turn downward making a near vertical plunge beyond 250 feet/76 meters. Of course, you can wade in from the beach in front of your bungalow or the dive center, and a few fin kicks across has you on the wall. In addition to the ‘pool’ always being open, dive center personnel monitor the House Reef between 6 am and 10 pm every day. This team also provides taxi boat service on request. The taxi boat, or shuttle as I coin it, is quite an advantage. The dive team shuttle you via skiff to a portion of the reef of your choosing, dropping you at a spot based on the direction the current is flowing during the changing of the tides. For example, if currents are flowing north to south, the taxi boat can drop you off at Tanjung Patok, a lovely dive site that is part of the same reef as the House Reef. If it happens to be running south to north instead, the site known as Turkey Beach makes a clear choice. A few steps from the water and jetty the dive center provides a full range of support services, including full rental equipment, repair and instruction. The adjacent climate-controlled photo center offers ample workbench space for a multitude of camera systems with plenty of both 220 Volt and 110 Volt outlets for recharging batteries. Pretty much what would be expected at any well-run resort. The dive center is first class, run by a very capable team. 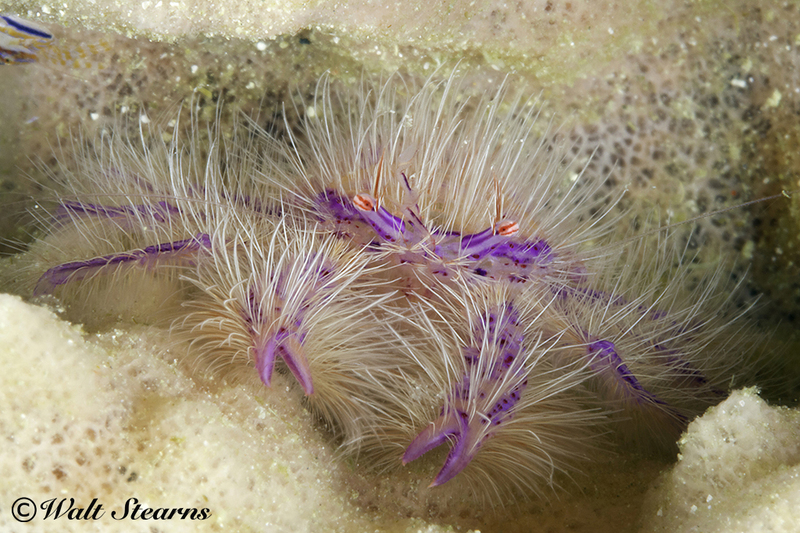 Dive guides are attentive and lead each underwater excursion, providing a personal experience for each diver/snorkeler. Another positive is that they also allow divers the freedom to explore each site at their own pace, as long as it is conducted within the safe range of their personal experience and training. Yes, so do a lot of other operations this side the world. So, if you are wondering how Wakatobi differs from some of the others, let’s start with the Wakatobi fleet of six dive boats. These locally crafted vessels each measure 21 meters / 69 feet in length and provide an expansive amount of room with protected covering from the sun. Needless to say surface intervals are relaxing. More amazing is that the typical max number of divers on board is 12, plus the crew (captain, two deck hands and two to three dive guides). Then again groups of 8 to 10 divers per boat is not uncommon. One of the best values offered by the dive center is a private dive boat. For a very reasonable price you can take a dive boat for the day, which includes crew, full breakfast and/or lunch; dive where you want, when you want, how long you want. Take a private dive guide along and you’ll find one problem: you’re not going to want to go back, just send the meals over by taxi boat! Wakatobi is all about service, and I don’t mean everyone knowing your name from day one (although that is true). From the moment you step ashore you’re made to feel like a King or Queen. The staff really does not let you lift a finger. 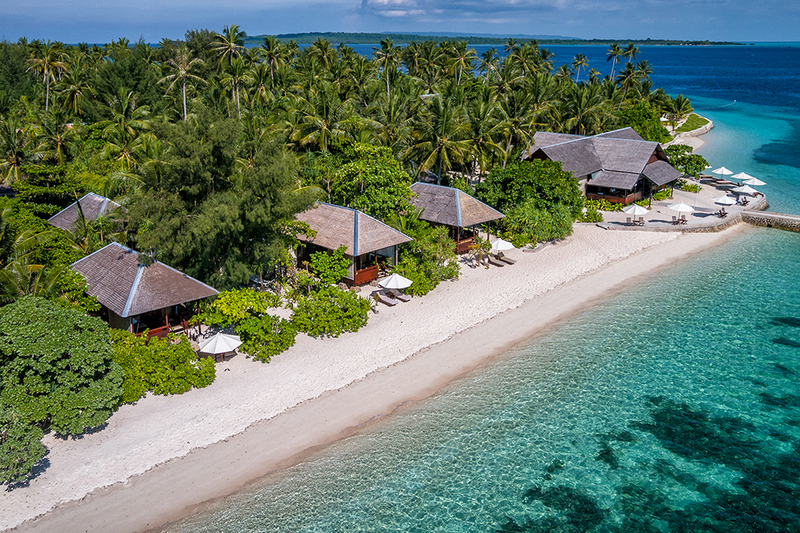 Throughout my travels around the globe I have repeatedly heard remarks about Wakatobi’s service ethos being an example for all resort operators. 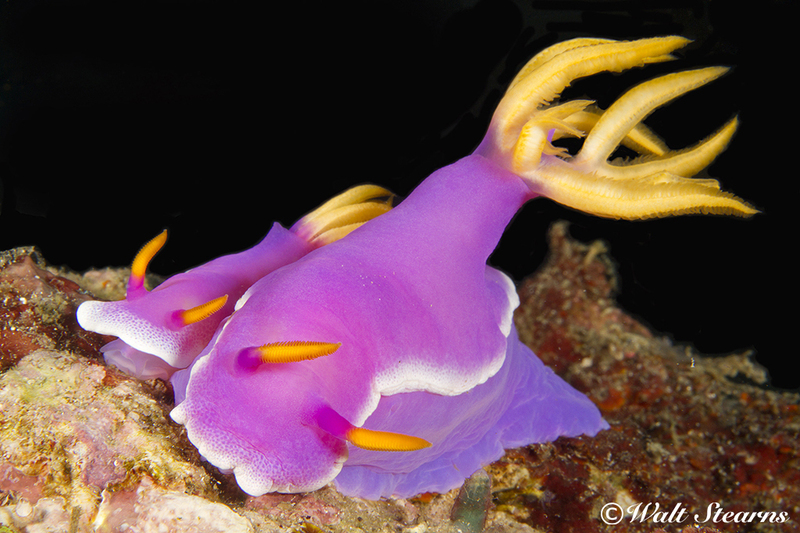 I’ve also heard many comments like: “The place is all about service and maximizing your diving, it doesn’t get any better than this;” or “All we can say is ask and you shall receive – it’s an awesome place, and the service is far beyond anywhere else we have ever been.” When you hear this over and over again from divers who have been to a destination you simply have to see for yourself what’s it’s all about. I can tell you it’s worth it. Wakatobi offers a range of other activities and watersports from kayaking to even kitesurfing. The sheltered waters of Wakatobi's lagoon are ideal for first-time kite riders, so why not give it a try? There is an on-site spa, nature trails and village tours that showcase the island's flora and fauna and provide a chance to interact with the local culture. Join X-ray Magazine for an unforgettable week at Wakatobi Dive Resort April 10 - 17, 2017! X-ray Magazine’s editor, Peter Symes, along with Walt Stearns, editor of the Underwater Journal will be on hand for a fun week of diving at Wakatobi. We are booking space now! 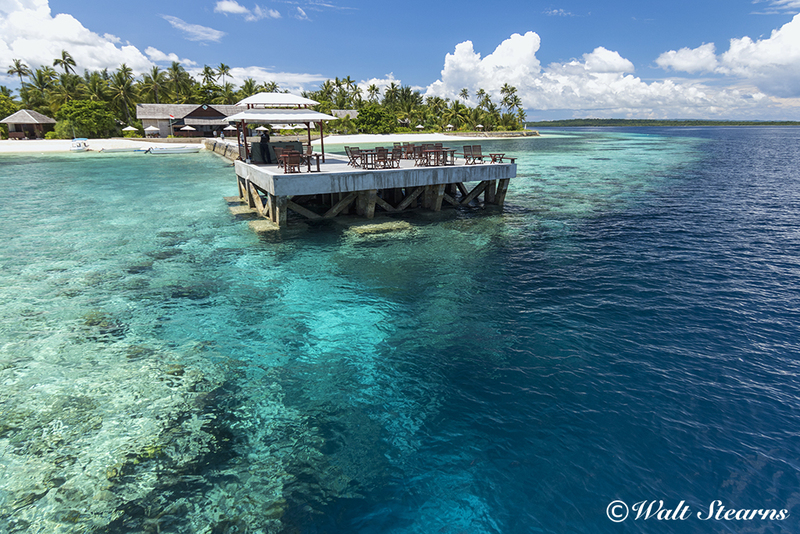 0 Comment(s) to the "The Wakatobi Experience"